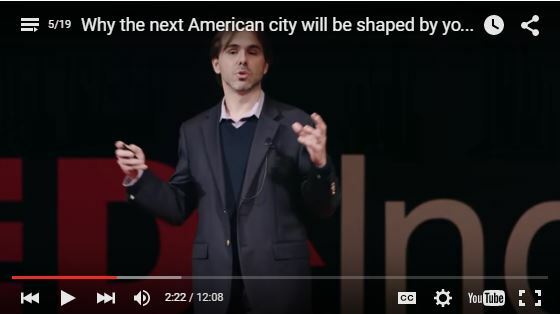 Street Plans Collaborative co-founder and principal Tony Garcia recently gave a TEDx talk to an audience in Indianapolis. The topic was on Tactical Urbanism and its impact on urban planning and design. By creating low-cost high-impact demonstrations, planning documents are now coming off the shelves and given real-world experiments while simultaneously encouraging every day people to take an active role in reshaping their communities. For those interested in learning more, we highly recommend reading Tactical Urbanism authored by our very own Mike Lydon and Tony Garcia. Last week was an exciting time in Miami as the mega-event WHEELS shined light on the burgeoning demand for multi-modal transit and connectivity across South Florida. 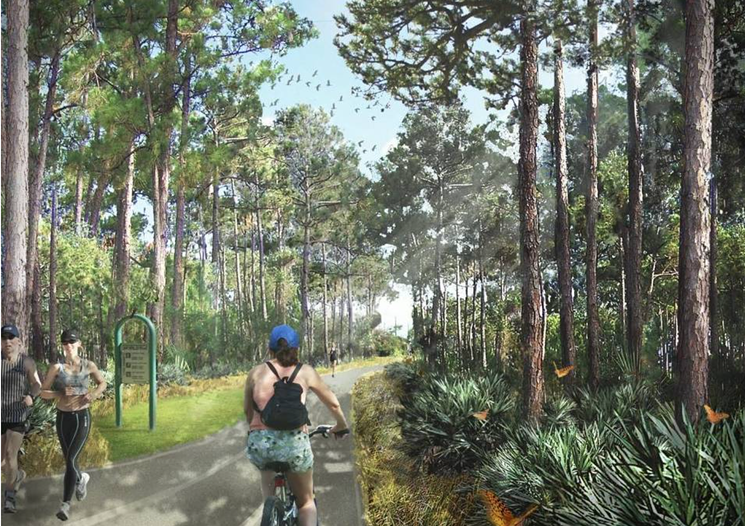 For 5 days, WHEELS patrons were invited to participate in a comprehensive series of guided bike tours, conference lectures, trail activation projects and even a Street Bash party in downtown South Miami. In addition to interactive activities, the WHEELS team created a short film which followed 3 young professionals living in Miami choosing to live a multi-modal lifestyle. One of those professionals was Street Plans’ project planner Eric Katz. Click here for more information about WHEELS. 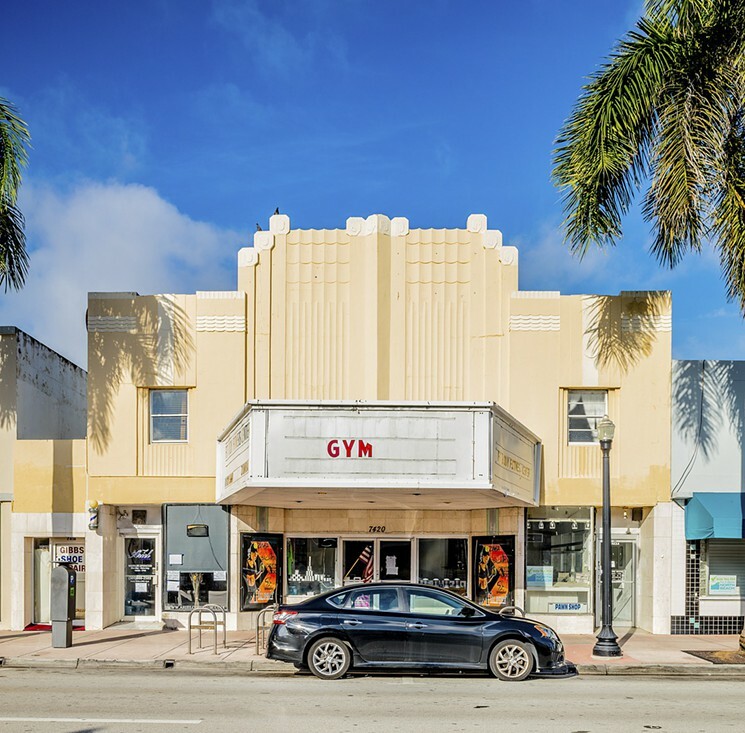 Street Plans Collaborative will join a team of consultants, led by Dover, Kohl & Partners, to create a Master Plan for the North Beach District of Miami Beach, Florida. Miami New Times covers the new plan in this article. The kick off to what will be called ‘Plan North Beach’ will be on Monday, November 23rd. The plan’s website can be found here. 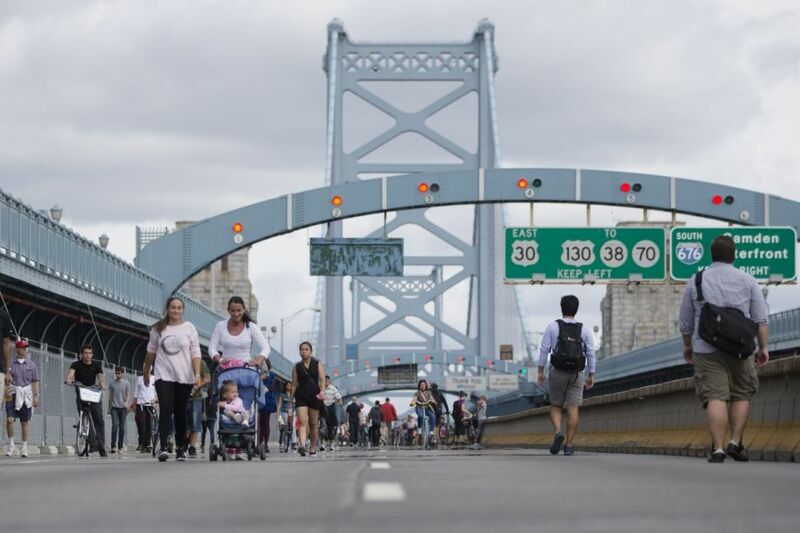 Open Streets could be coming to Philadelphia! During the Pope’s visit to Philly in late September, streets in the Center City were closed to cars. This unintentional car-free festival has sparked a movement pushing for Open Streets. On November 16, Mike Lydon will join a group of panelists to discuss the benefits of Open Streets and how the car-free event can be brought to the great city of Philadelphia. Details of the event are available here. Street Plans Principal Tony Garcia is the Chairman of the Board of Friends of the Ludlam Trail, an advocacy coalition that he initiated to help transform an abandoned railway track into a bike and pedestrian trail. Here is an article discussing how the trail will be temporarily activated on a monthly basis to rally support and let the community experience the potential transformation first hand. The Congress for the New Urbanism is spotlighting the Charter Award winning downtown San Marcos, TX Form-Based Code (Code SMTX) that Street Plans contributed to alongside Dover Kohl & Partners, and the Town Planning and Urban Design Collaborative. 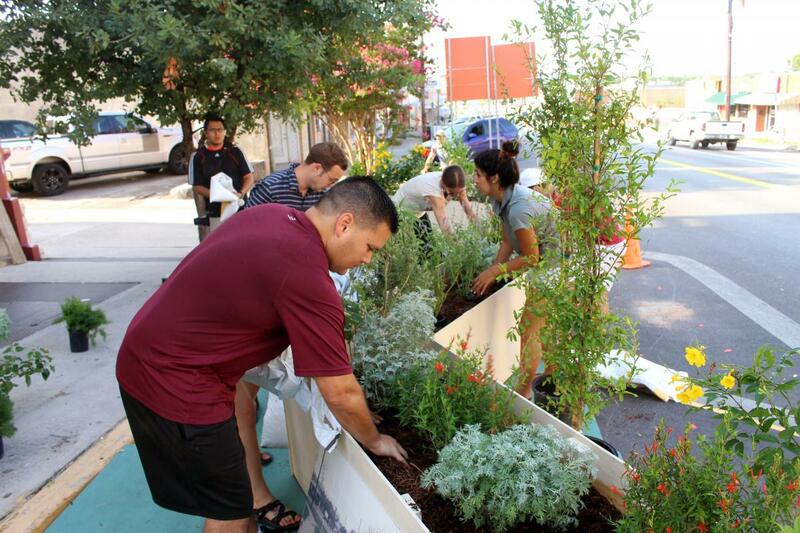 The project kick-off, which included a weeklong charrette, utilized a day of Tactical Urbanism interventions in downtown to widen public engagement and test ideas for San Marcos more friendly to people walking and bicycling. Since then, one of the largest projects tested, the conversion of South Lyndon B. Johnson Drive to a tw0-way street, will be made permanent with a $650,000 municipal investment. Check out the full story here!